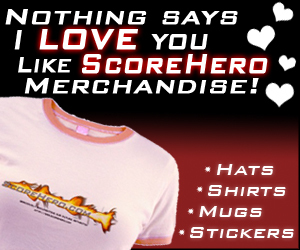 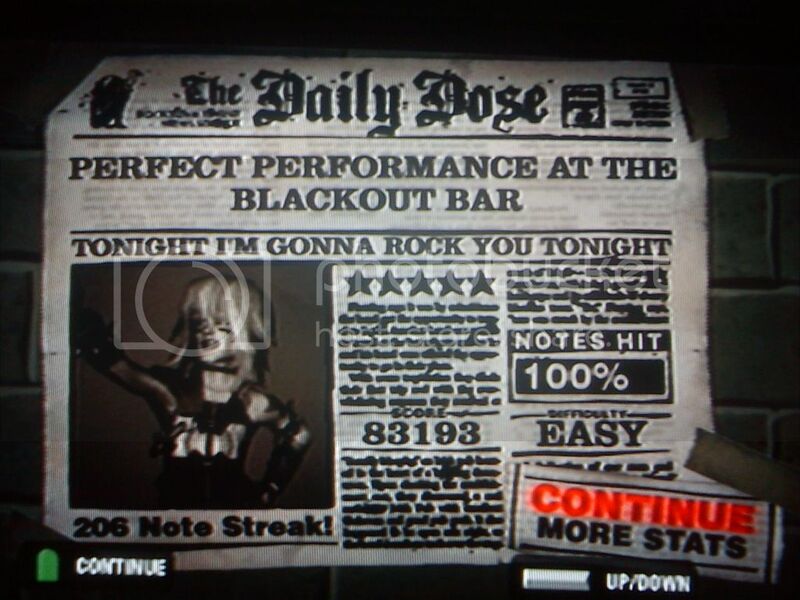 2 Tonight I'm Gonna Rock You Tonight PS2 3rd 3rd 83,193 (7.7) 100% 206 Sep. 8, 2012, 11:59AM hell yeah! 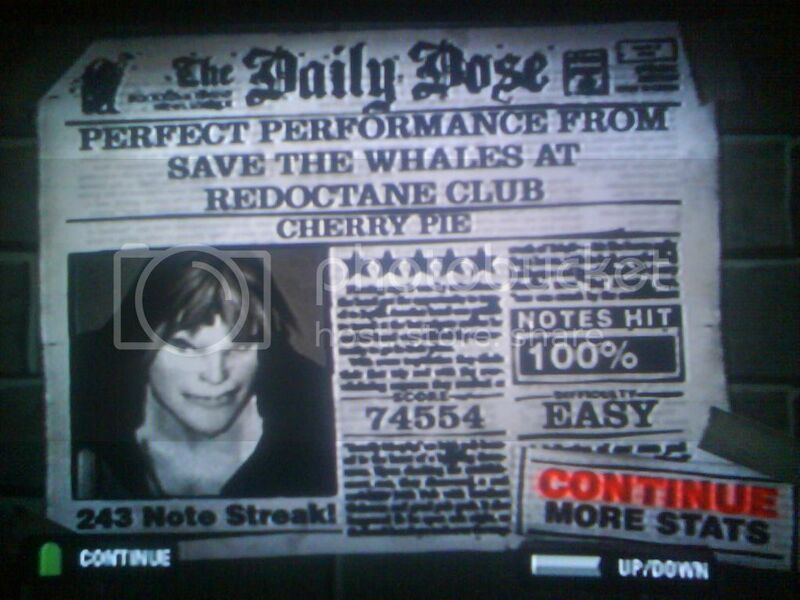 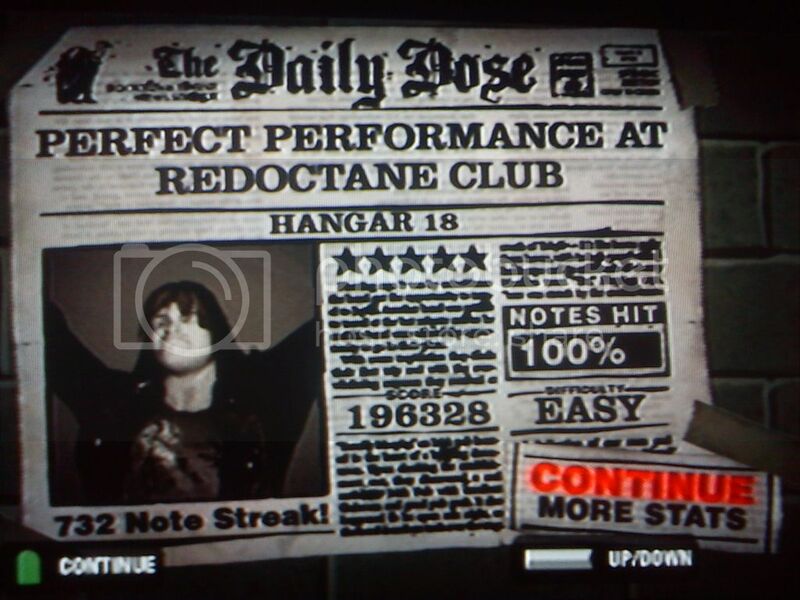 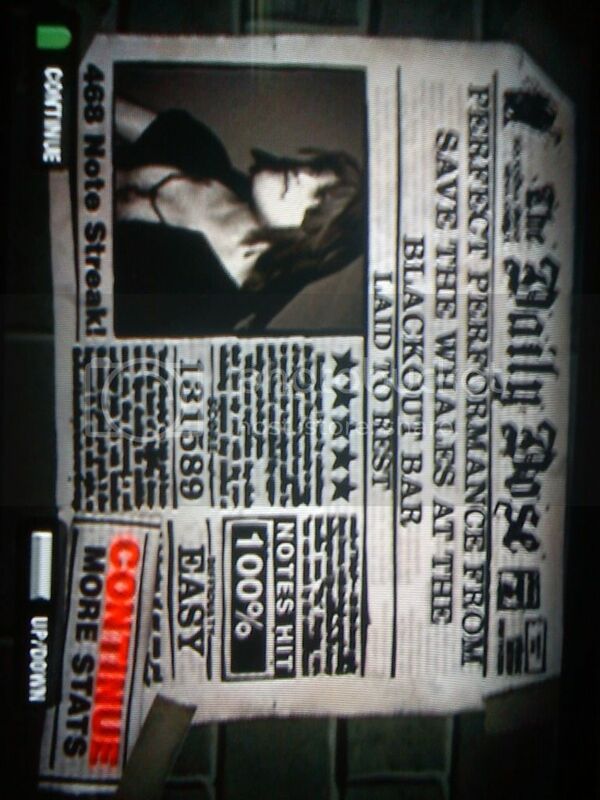 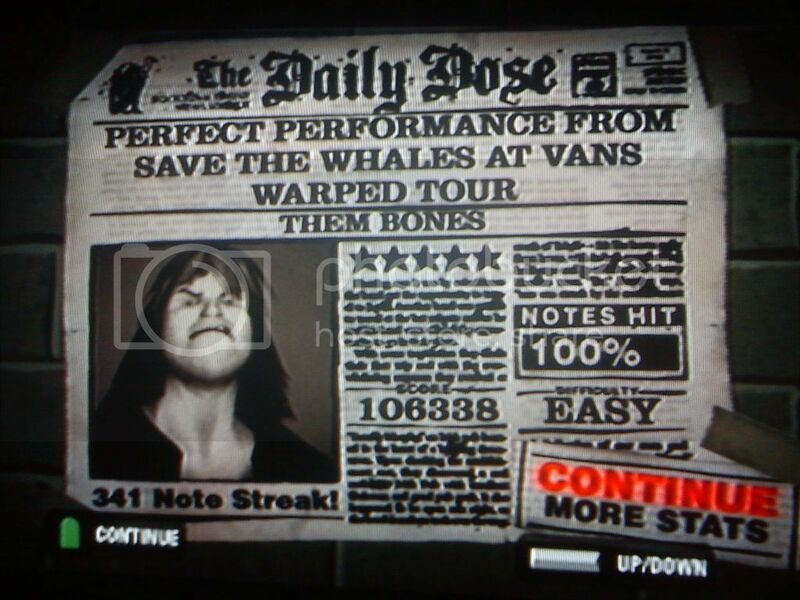 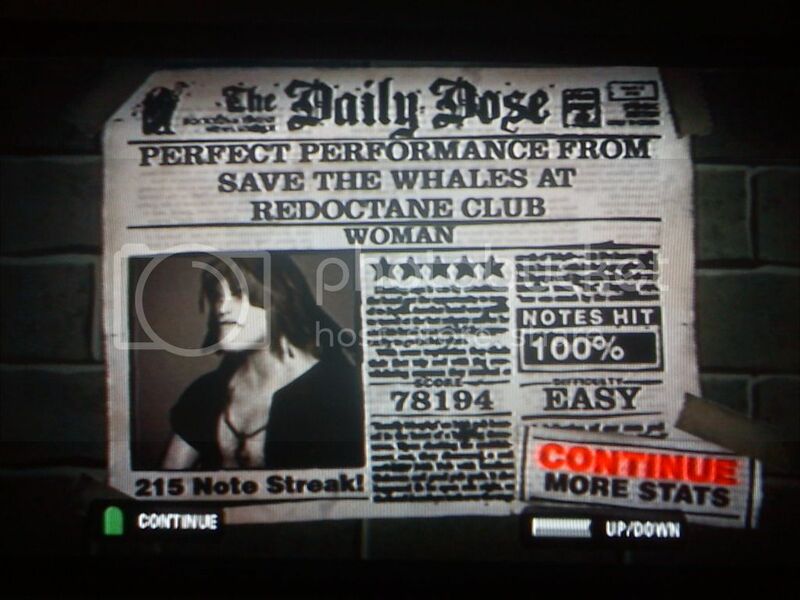 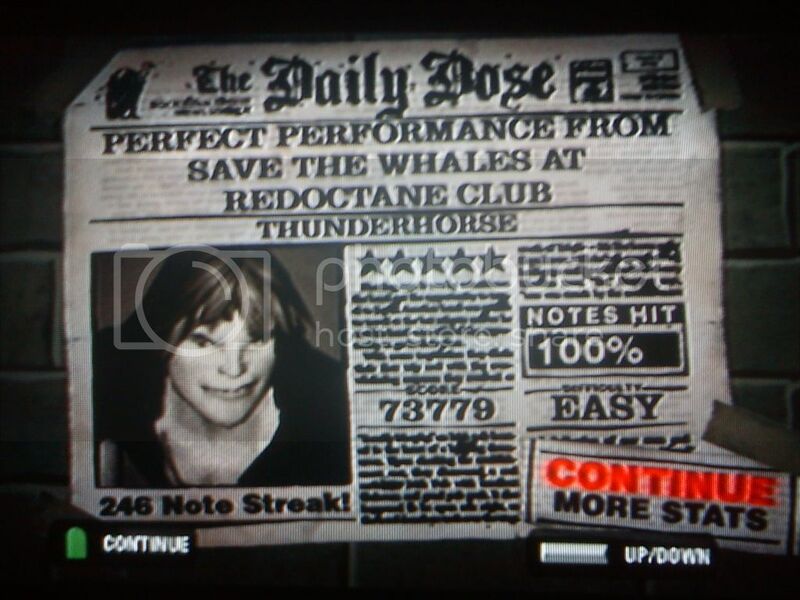 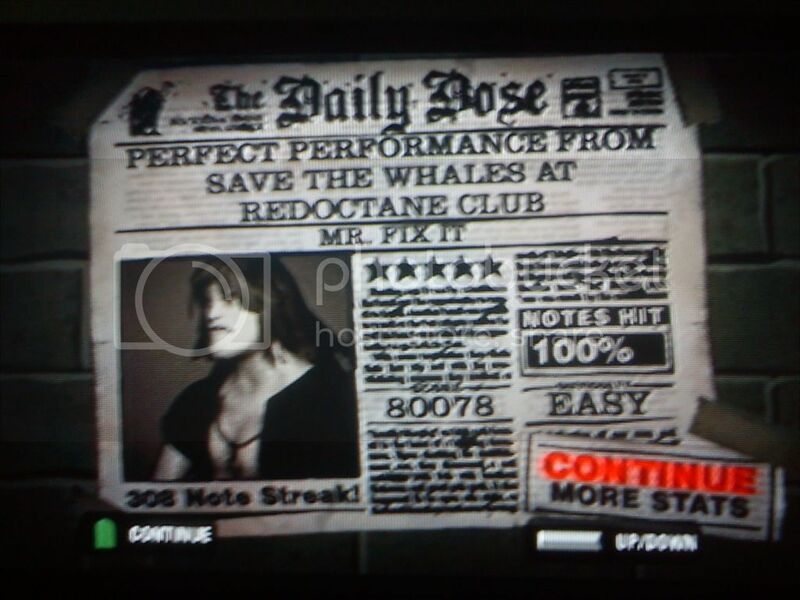 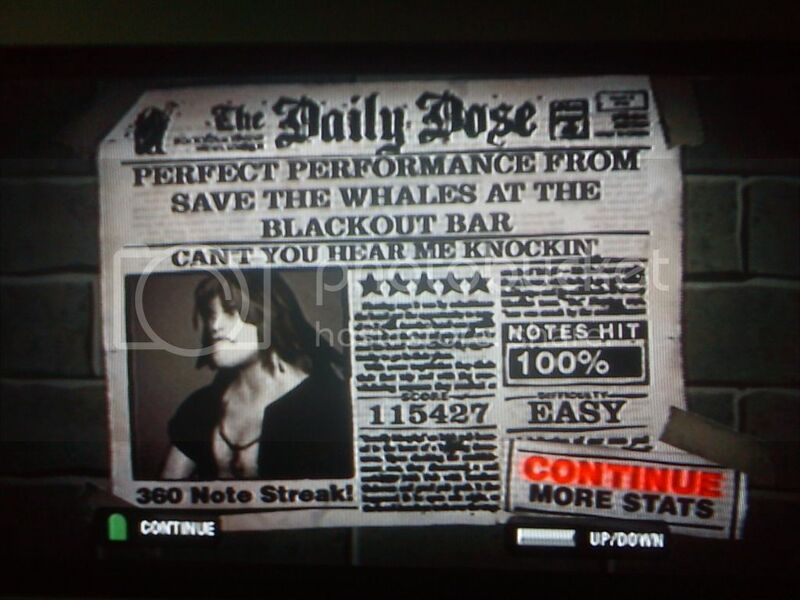 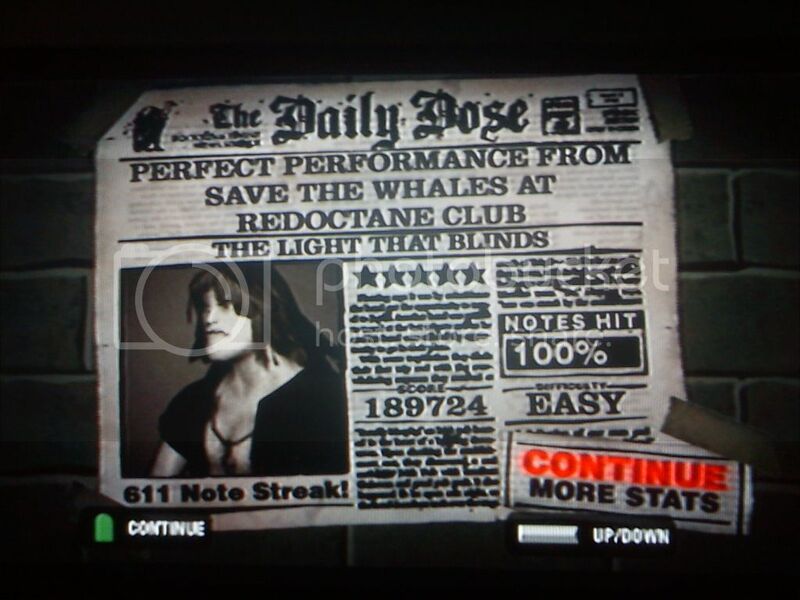 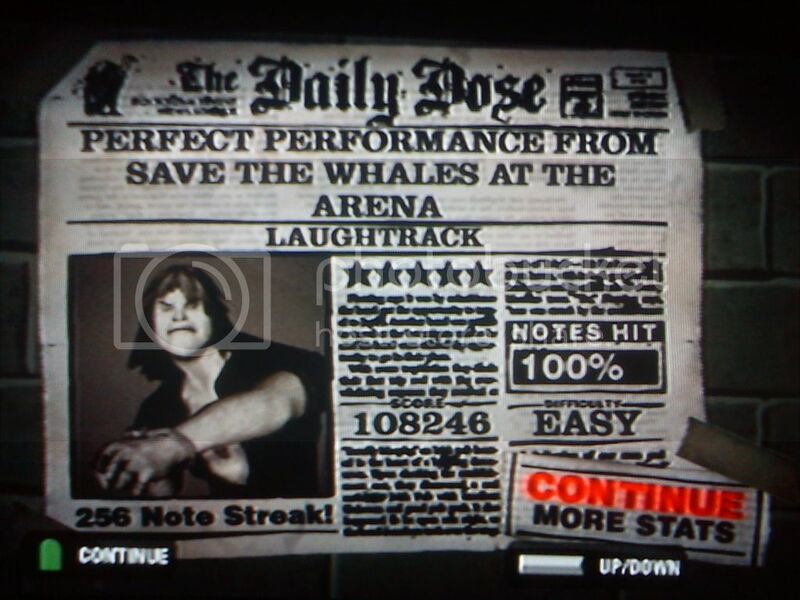 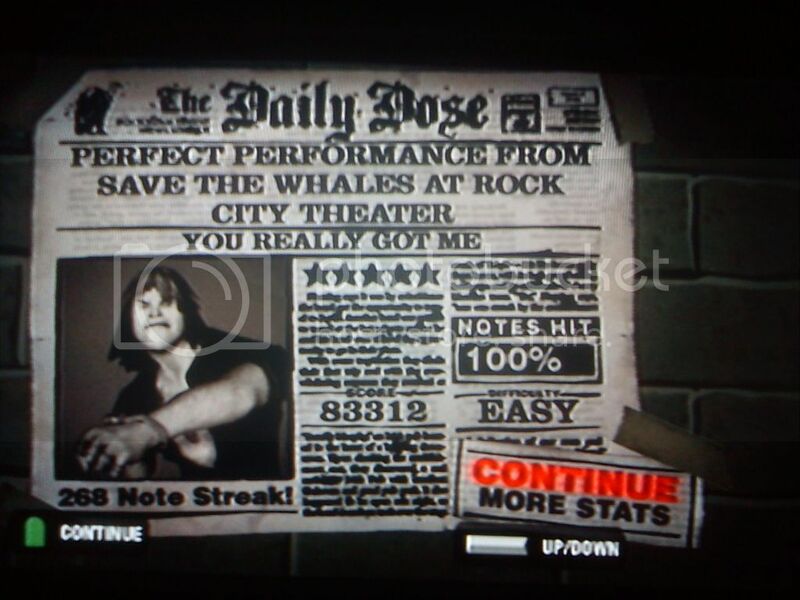 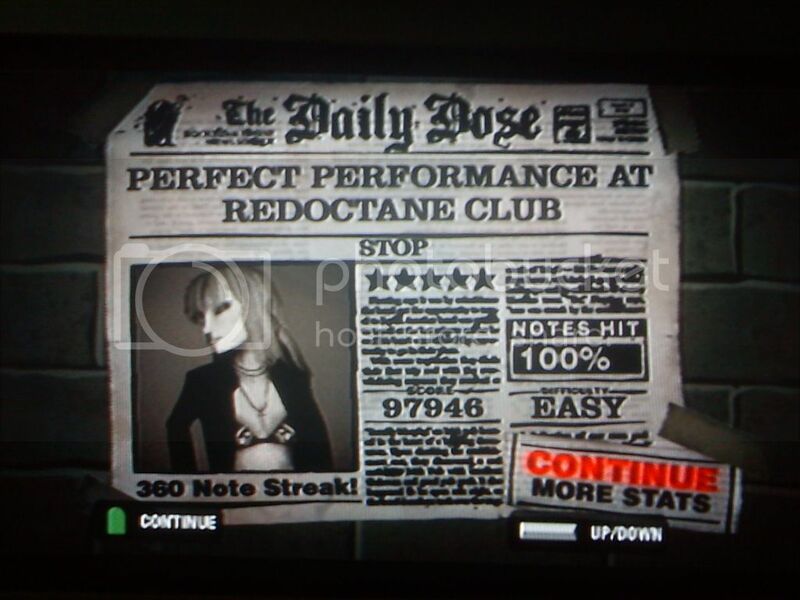 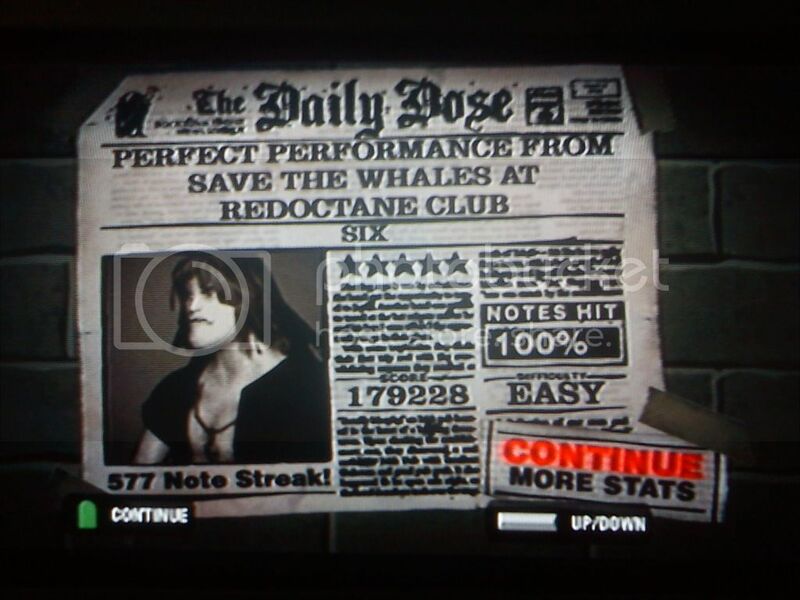 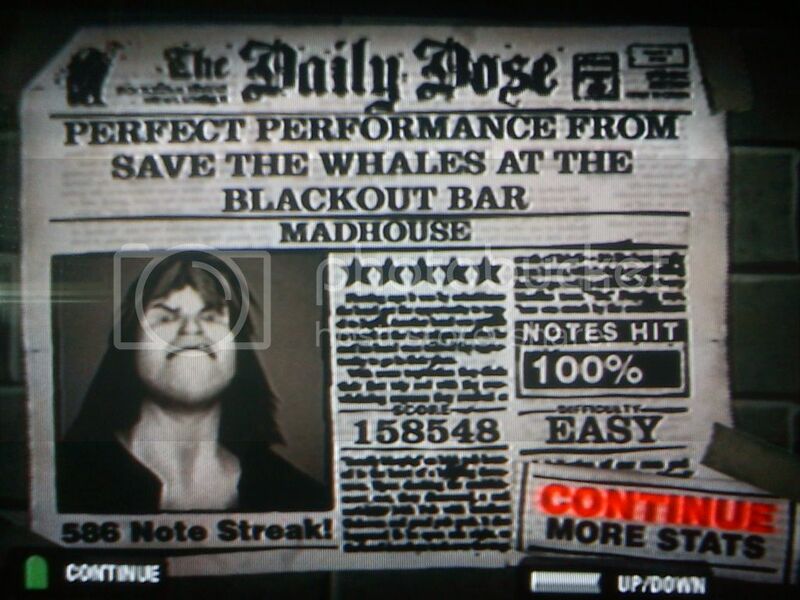 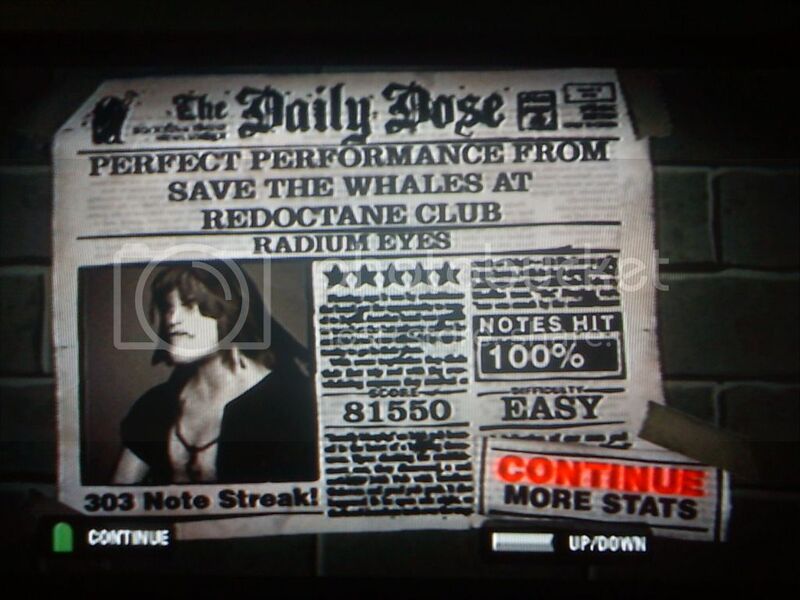 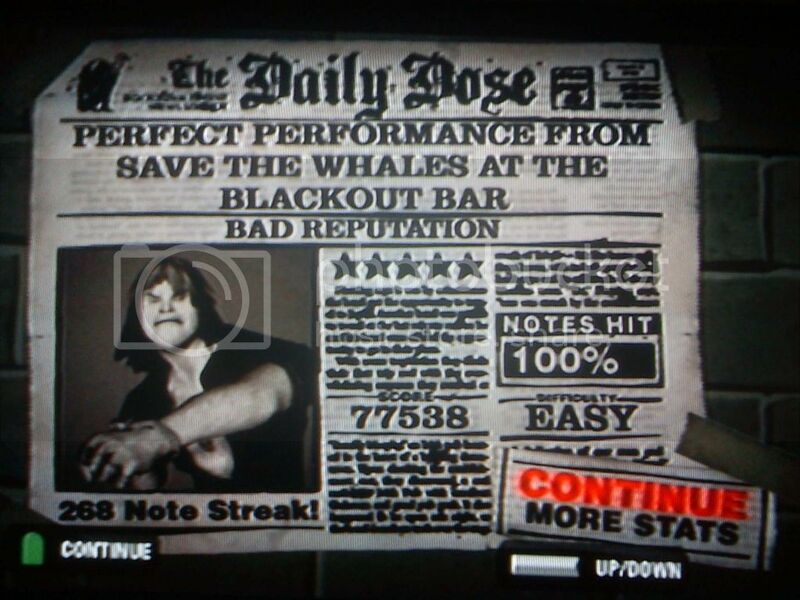 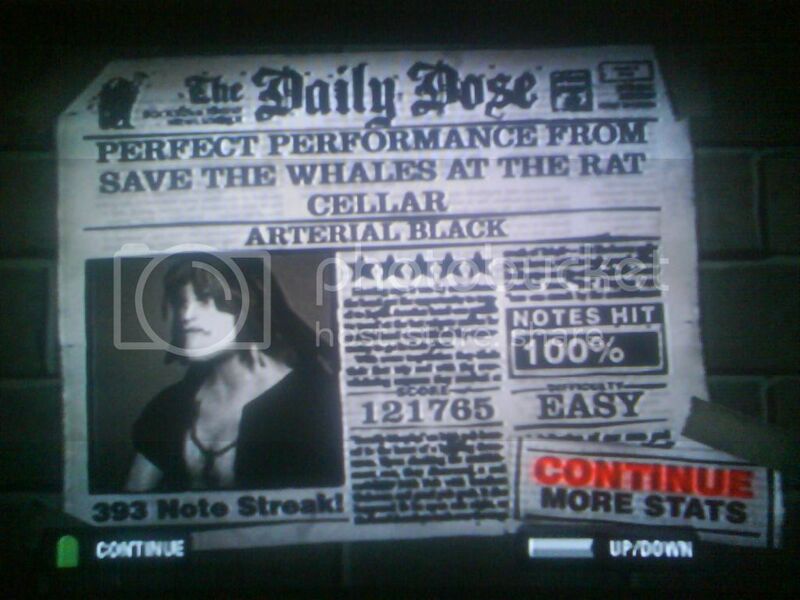 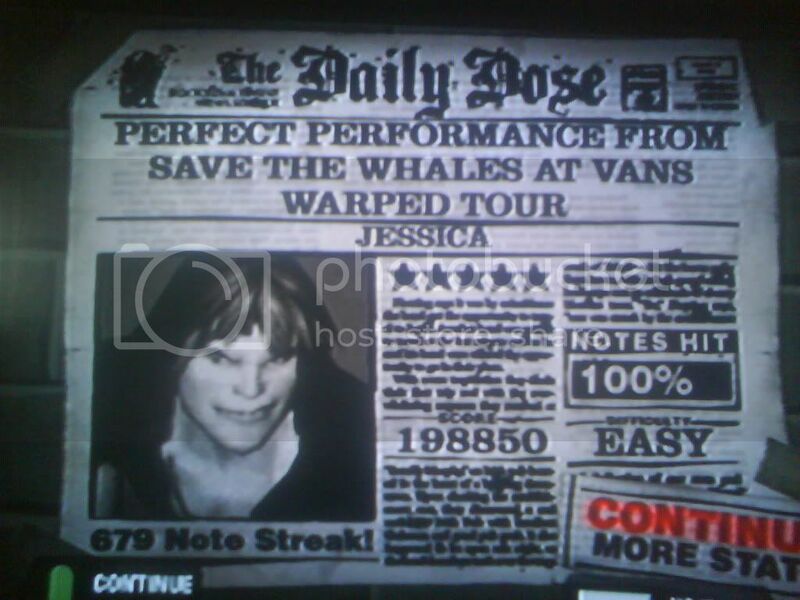 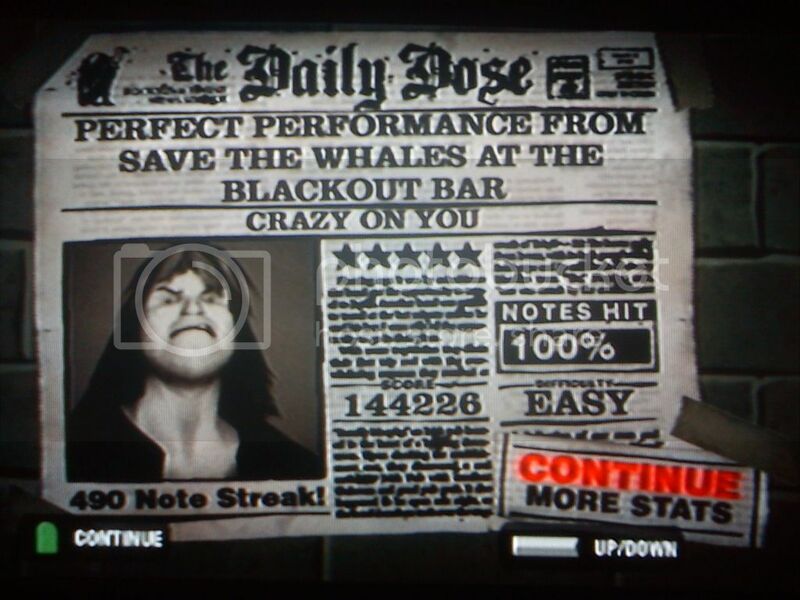 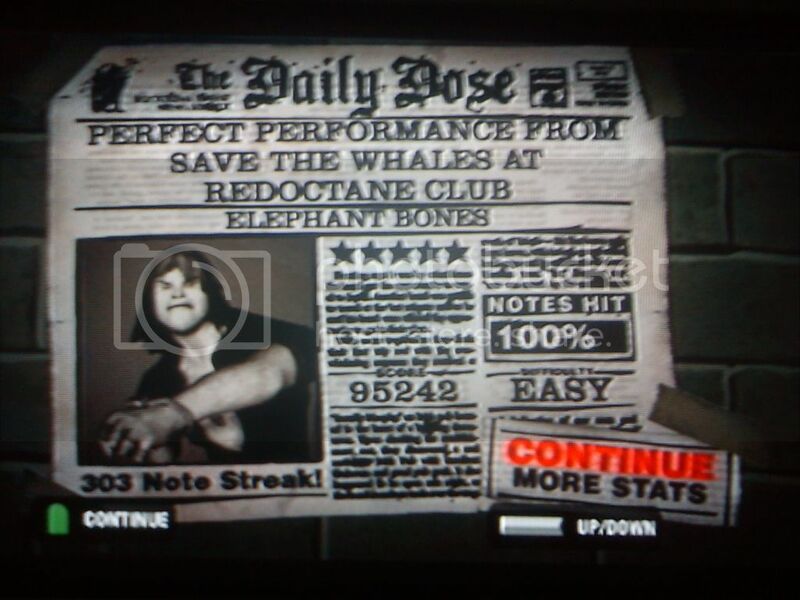 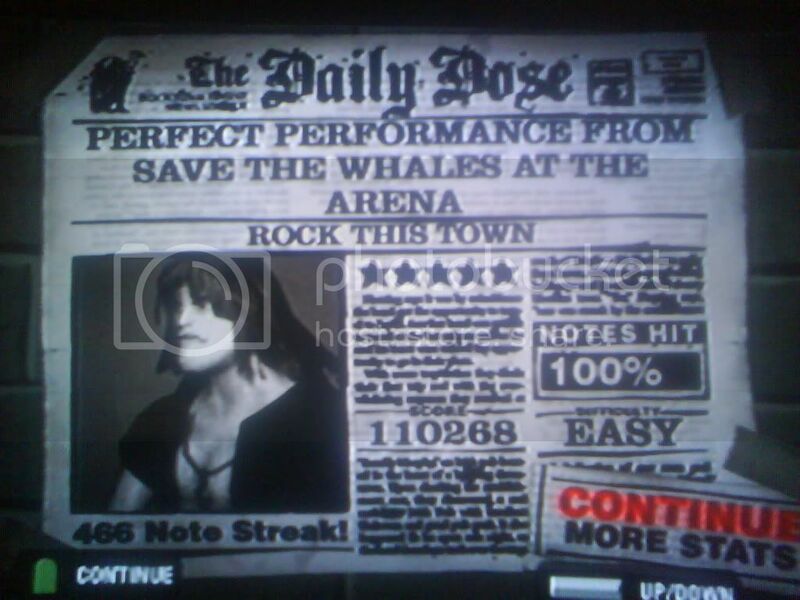 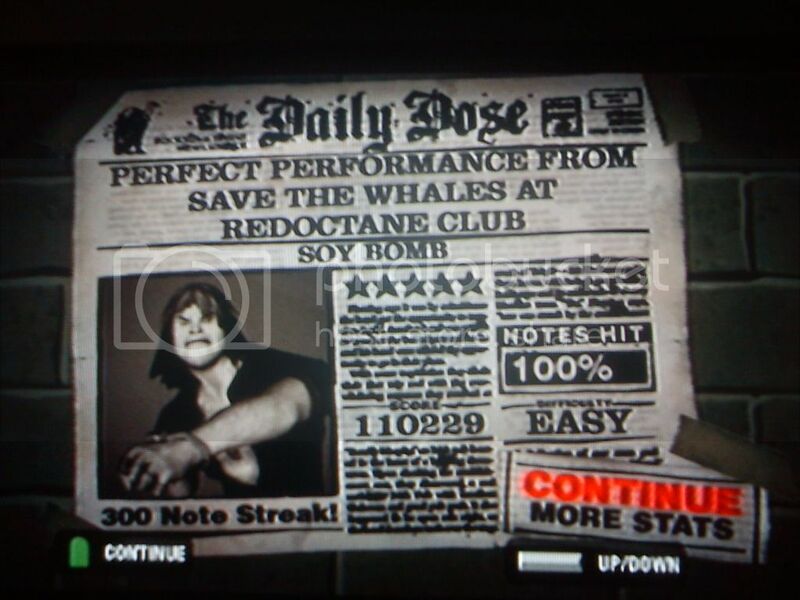 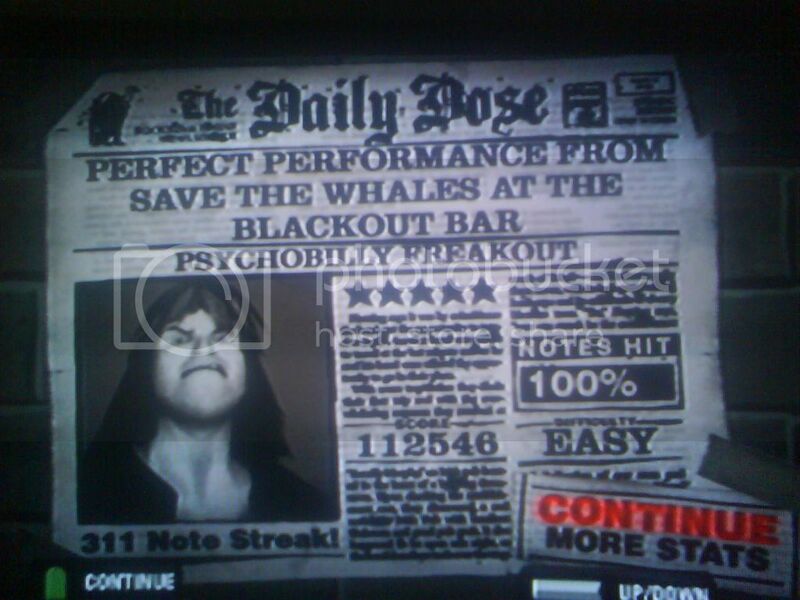 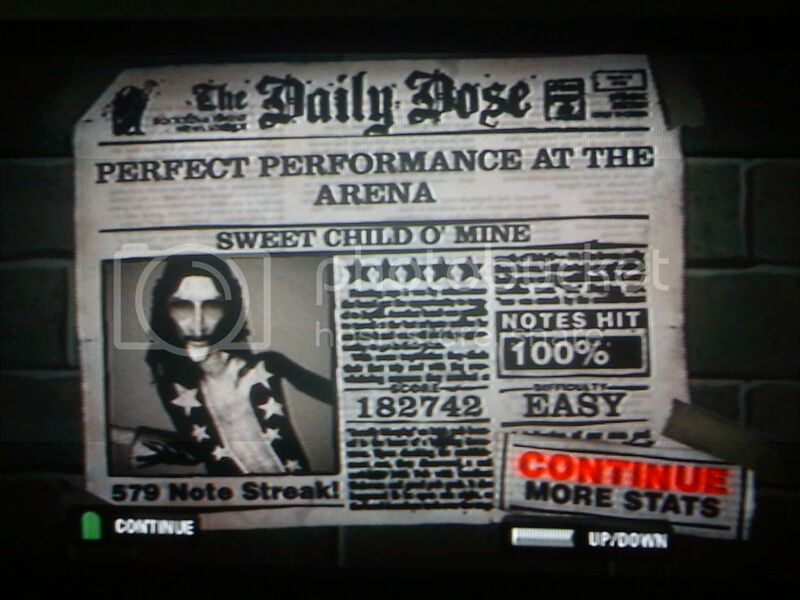 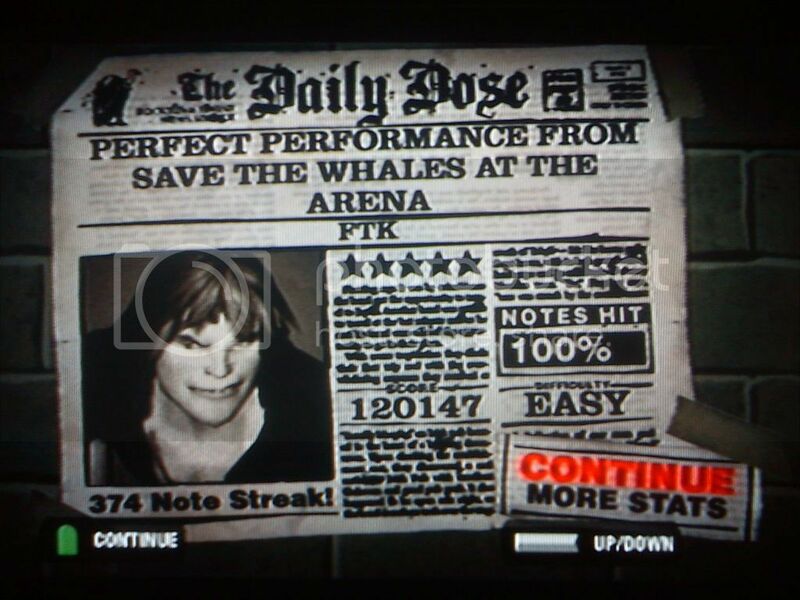 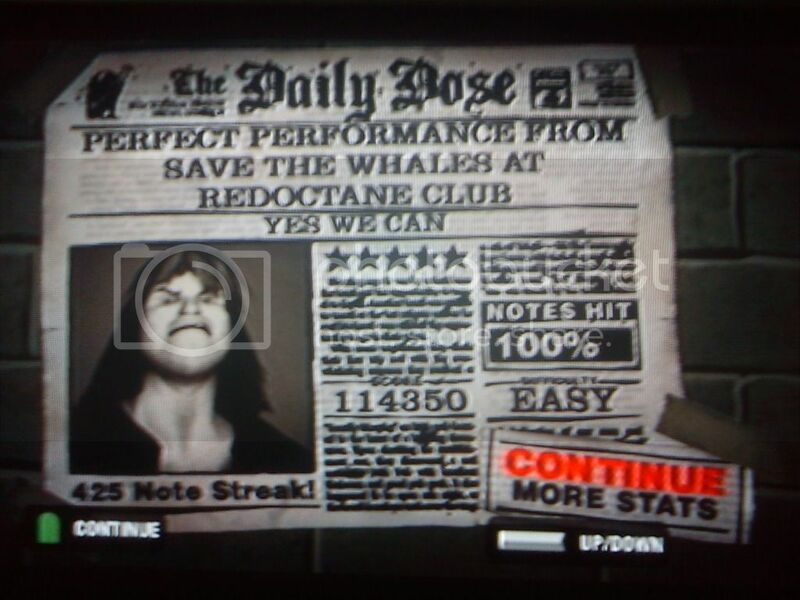 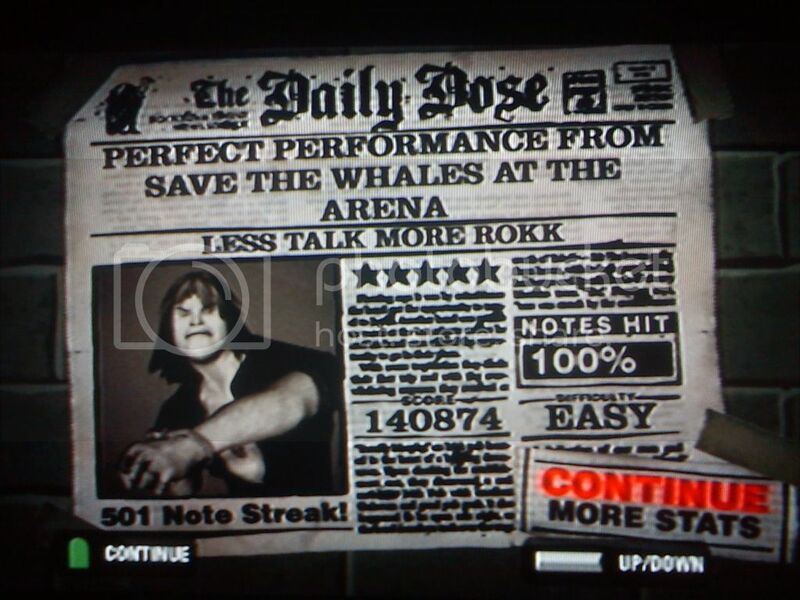 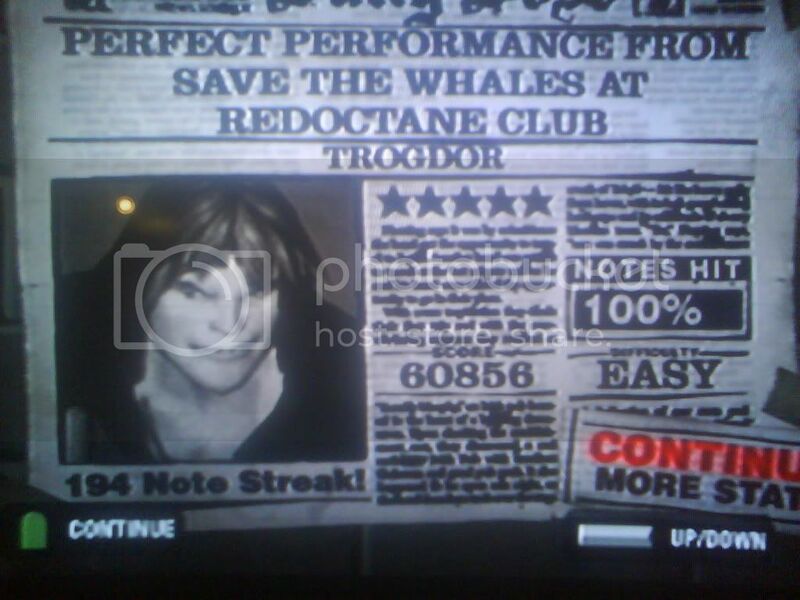 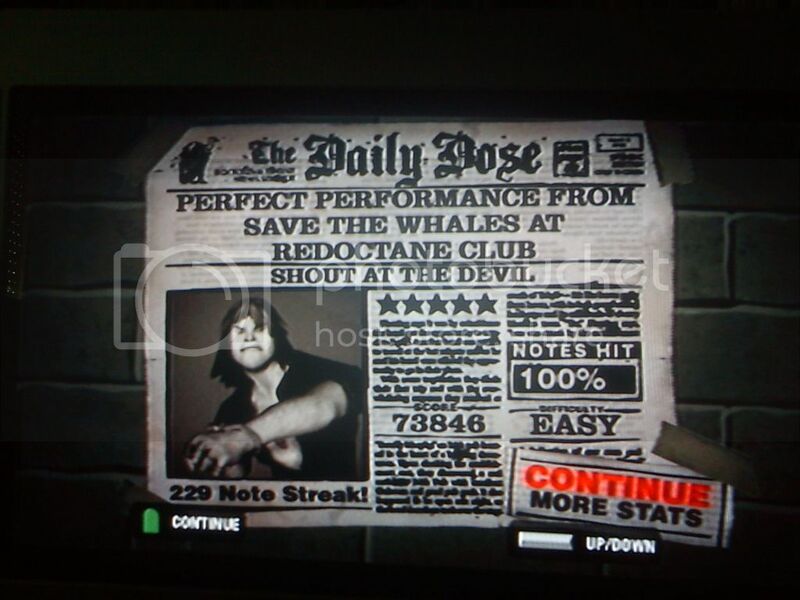 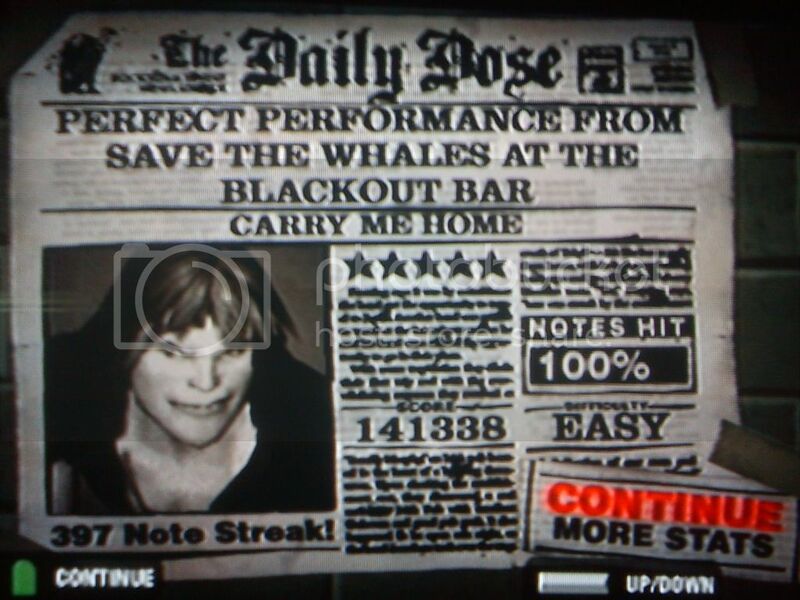 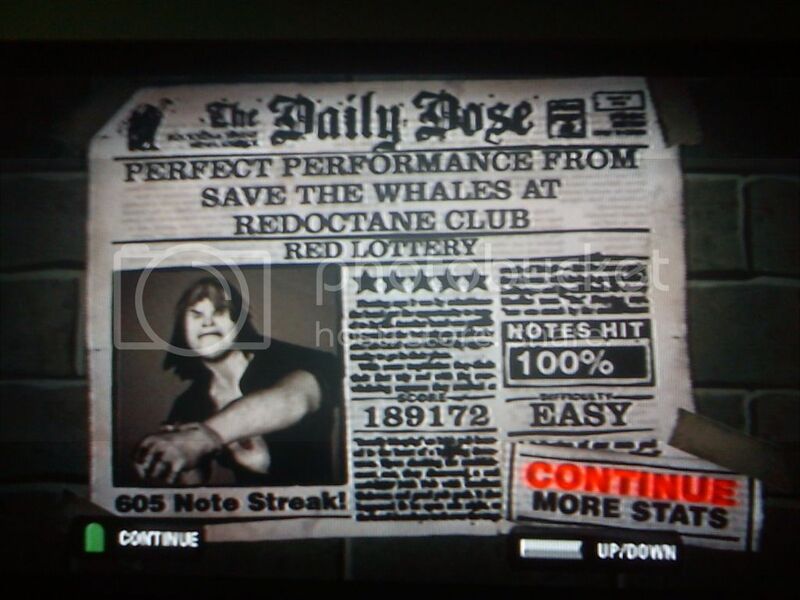 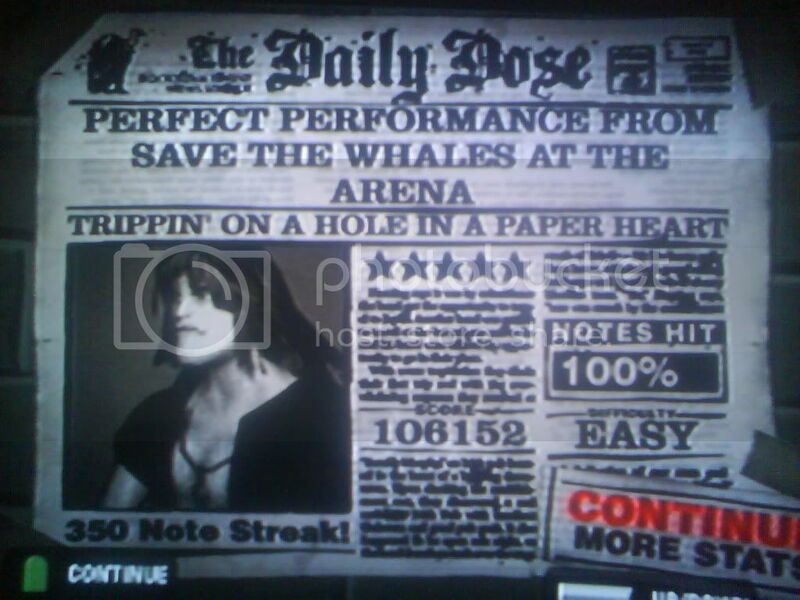 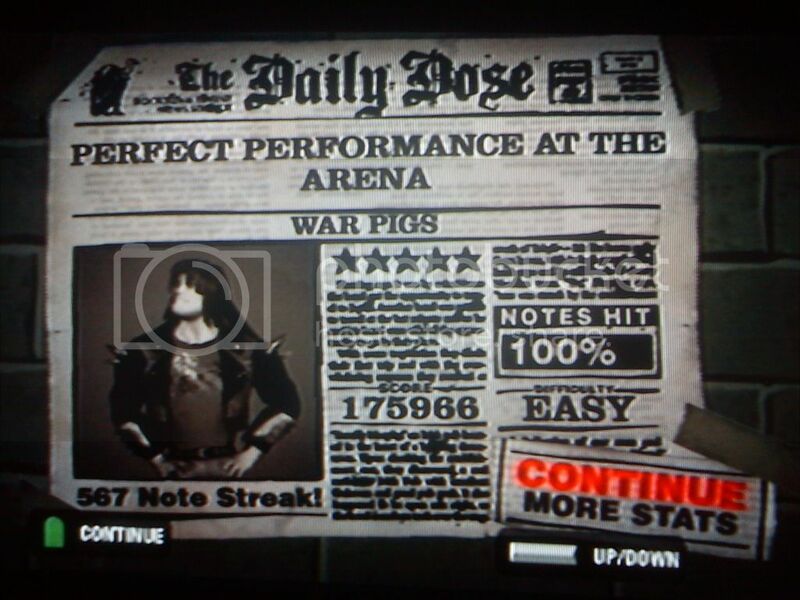 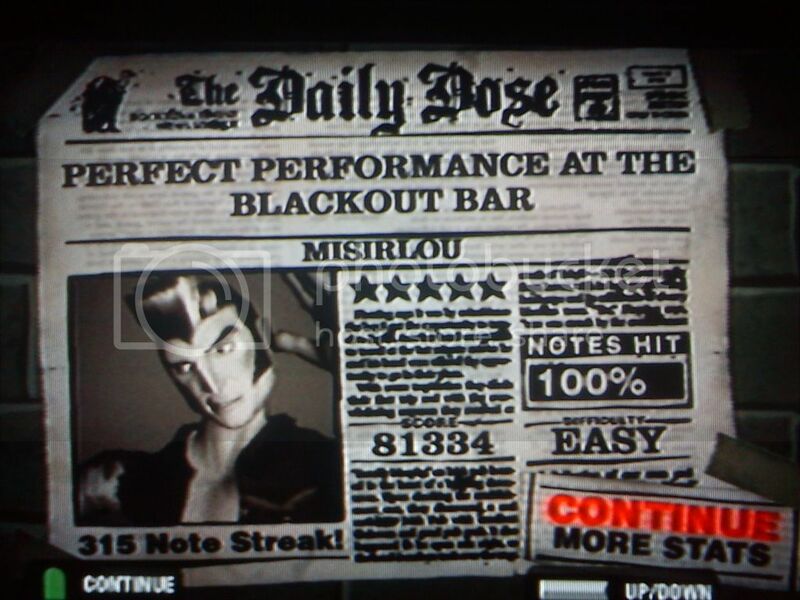 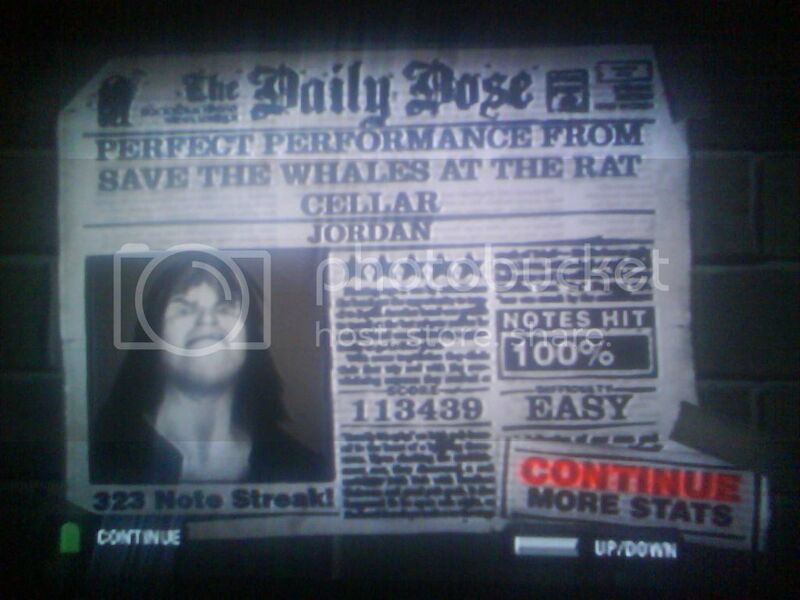 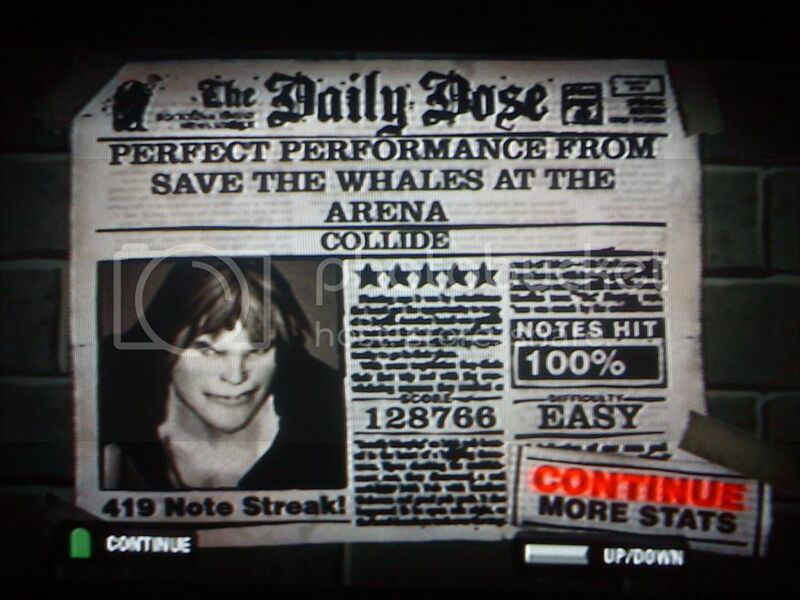 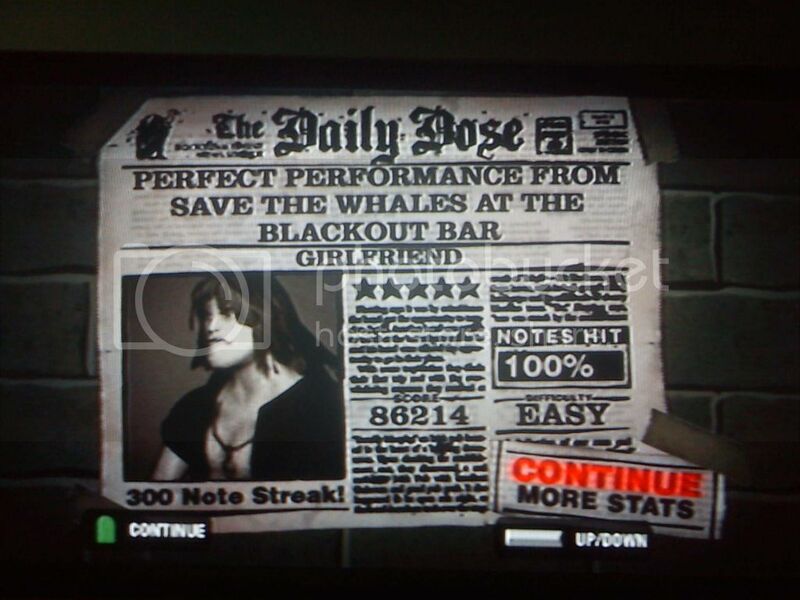 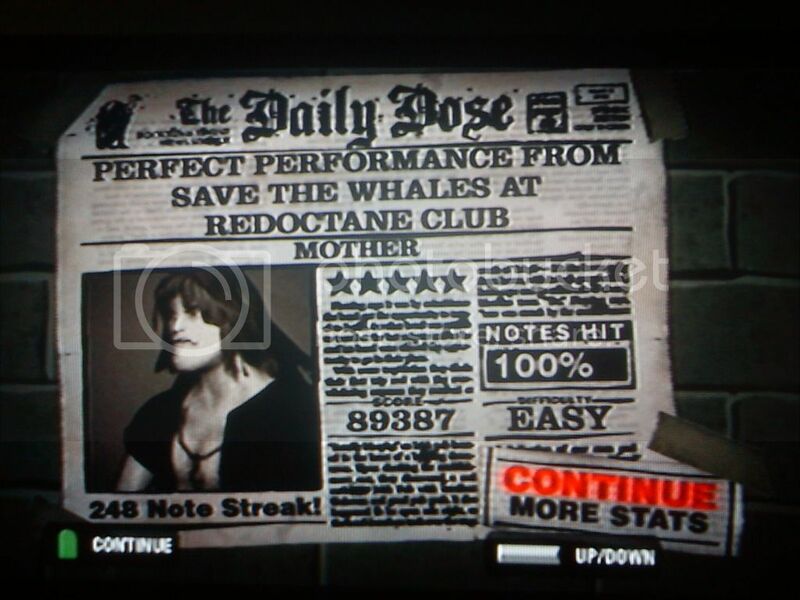 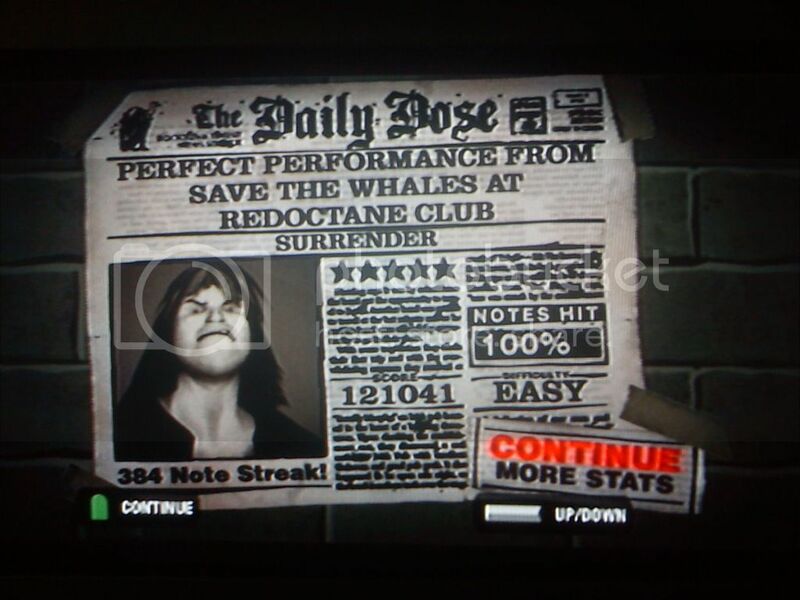 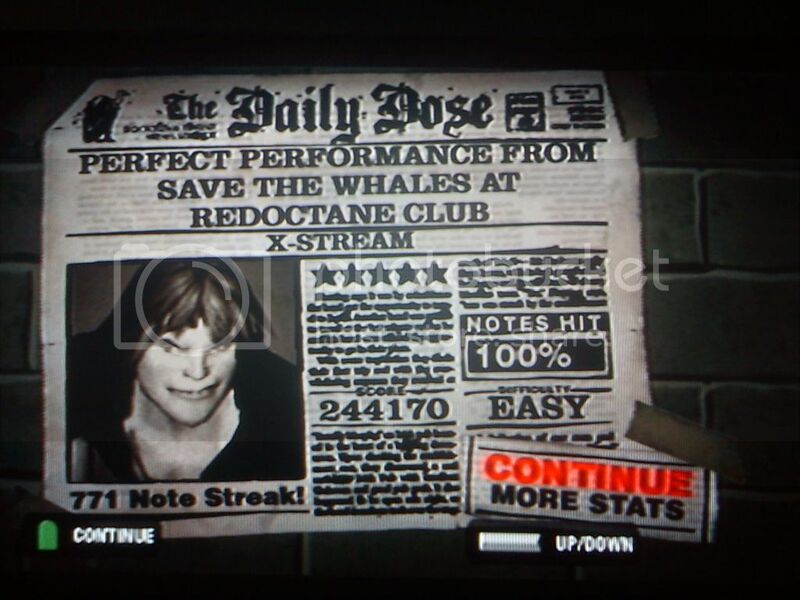 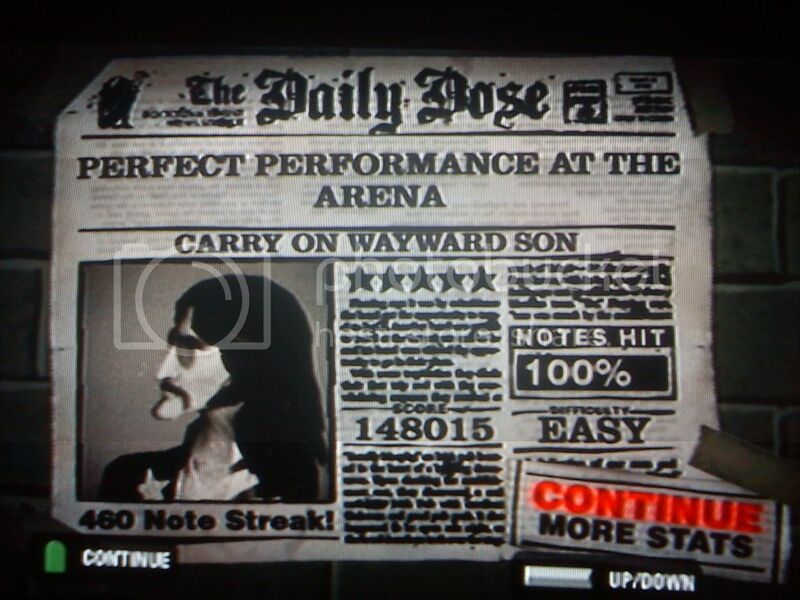 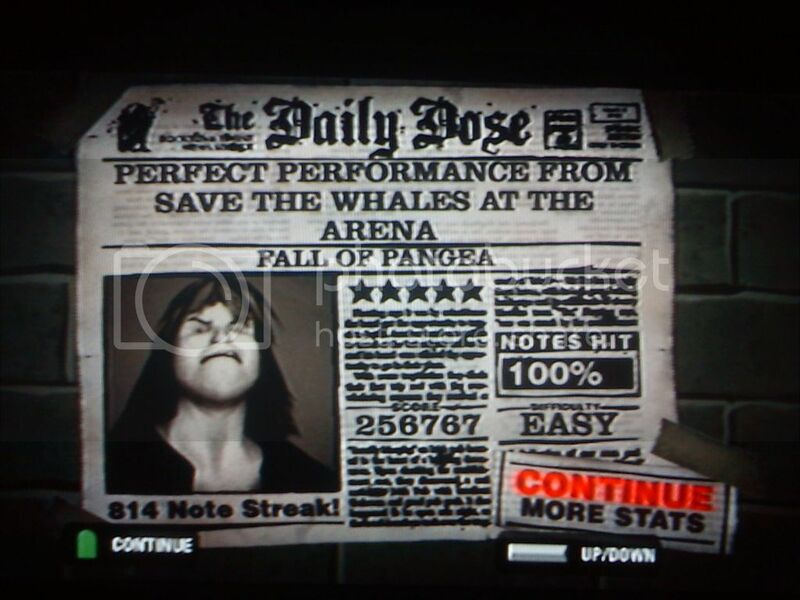 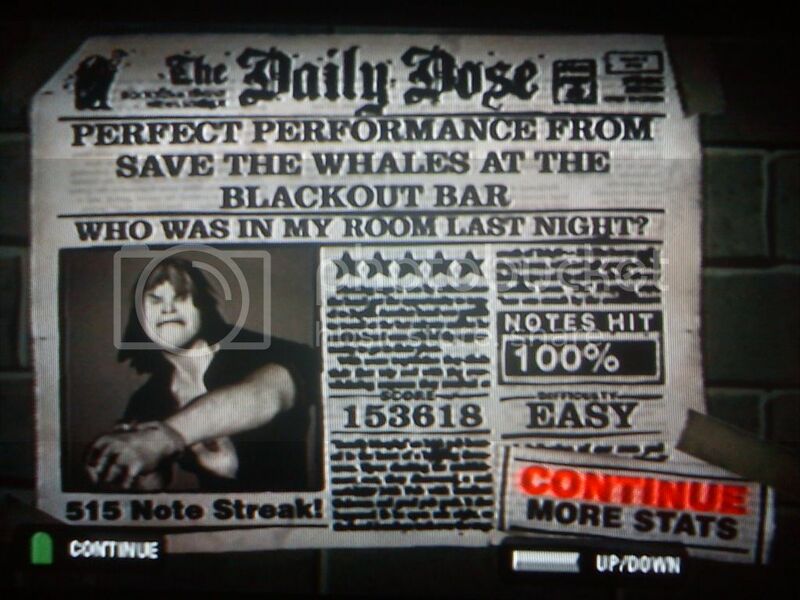 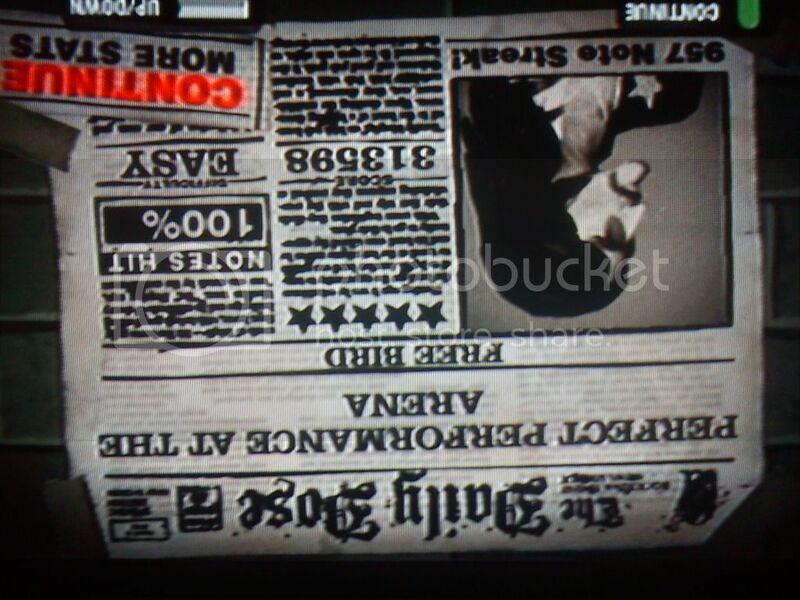 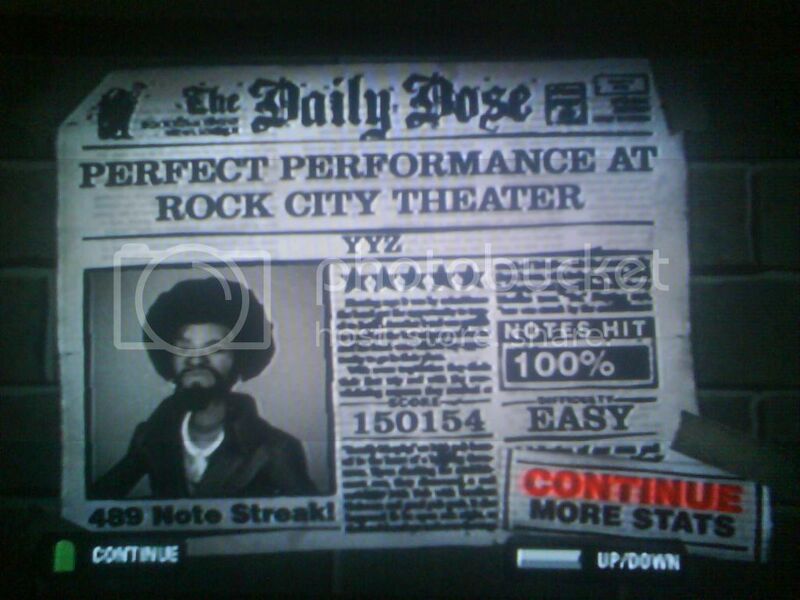 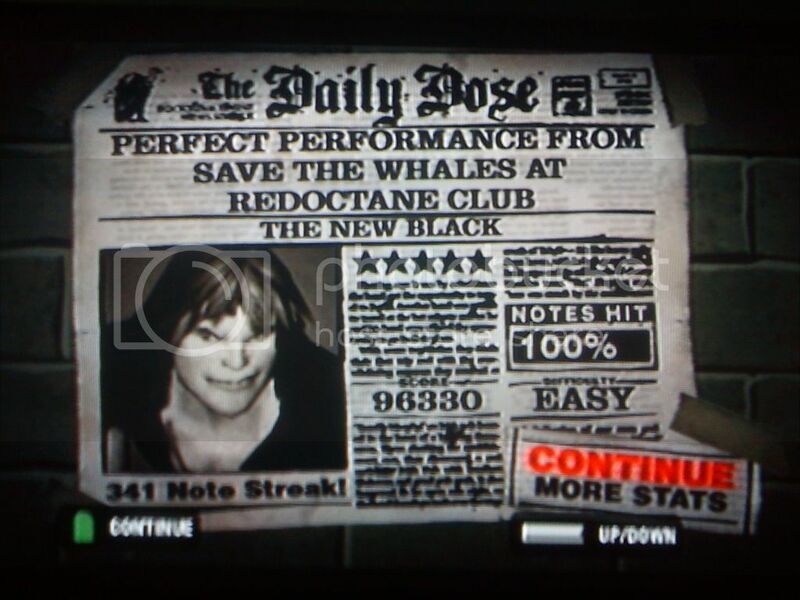 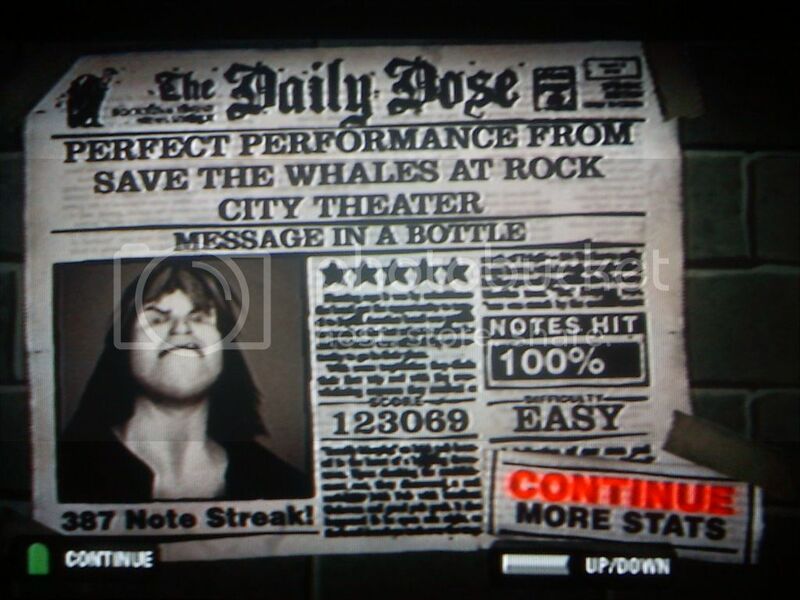 2 Can't You Hear Me Knockin' PS2 2nd 2nd 115,427 (7.4) 100% 360 Sep. 9, 2012, 8:35AM +4 FTW! 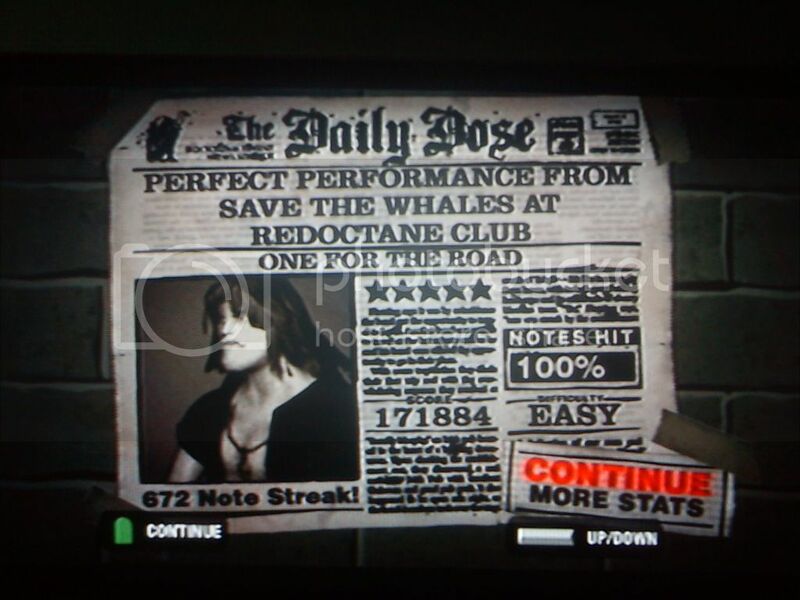 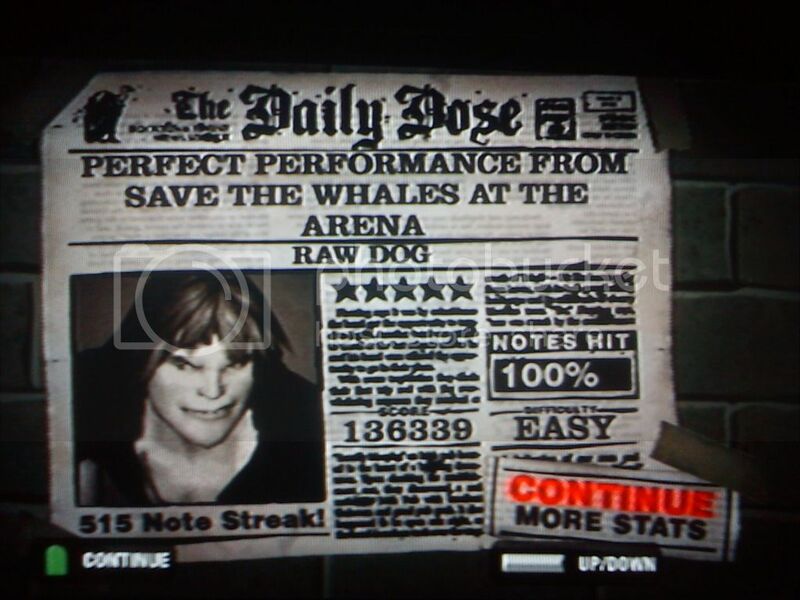 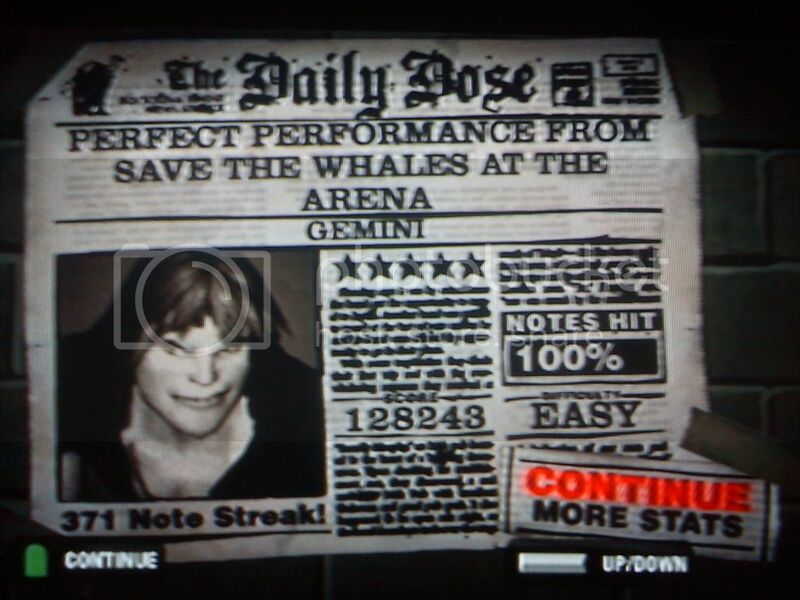 1 John the Fisherman PS2 7th 10th 98,107 (7.5) 100% 353 Dec. 28, 2011, 10:59AM dafuq? 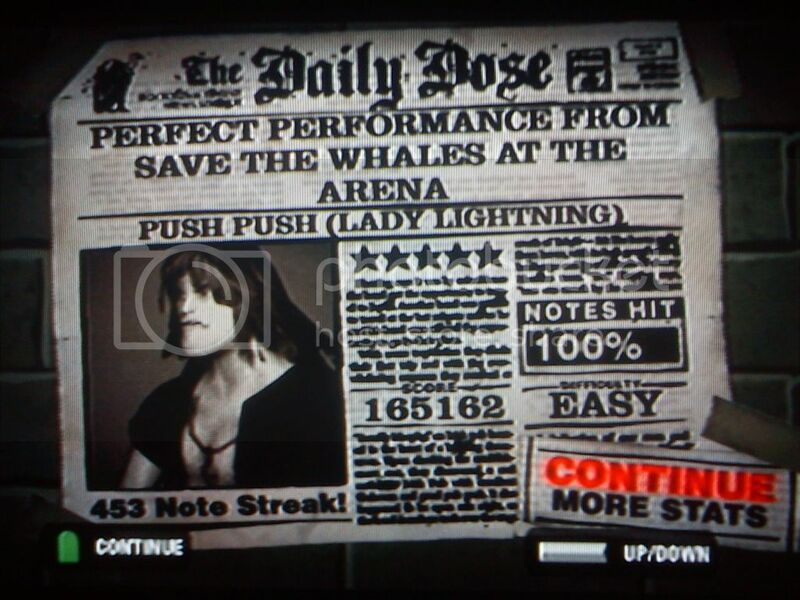 1 Push Push (Lady Lightning) PS2 2nd 2nd 165,162 (7.7) 100% 453 Sep. 7, 2012, 5:59PM yuss! 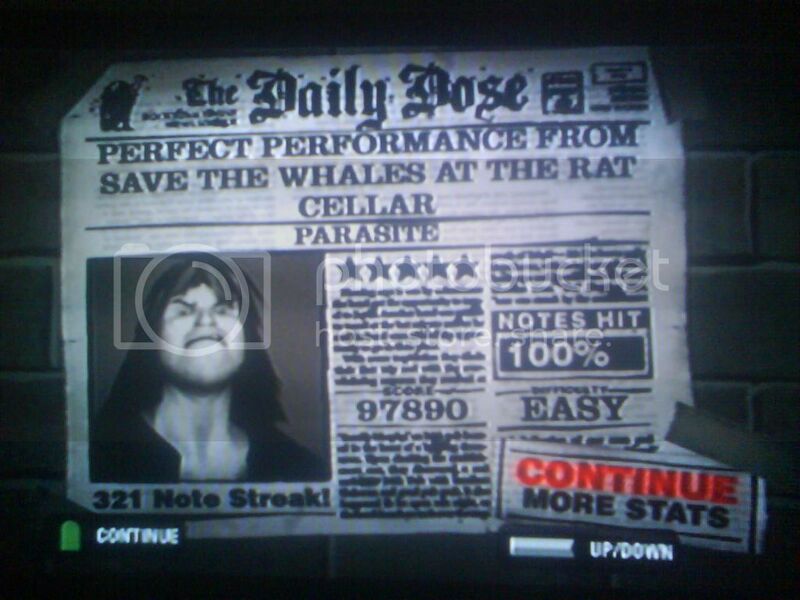 2 Parasite PS2 4th 5th 97,890 (8.0) 100% 321 Sep. 9, 2012, 11:33AM 8*!